This is the first reissue of Kissing The Pink’s second studio album “What Noise”, originally released in 1984. It’s appearing on CD for the very first time. This special edition includes the 12 original album tracks plus seven related bonus tracks. ‘The Other Side Of Heaven’ – is featured with the album, 7” Remix, 12” and Celestial versions. The other bonus tracks are sourced from the b/sides of the singles listed above and include ‘How Can I Live’, ‘Katherine Clarke’ and ‘What Noise – Longer Version’. The album featured various producers on a track by track basis. These include Phillip Bagnall (The Blockheads, Depeche Mode), Ken Thomas (Public Image Ltd, Cocteau Twins), Michael Brauer (Coldplay, The Rolling Stones) and John Walters (Kate Bush, Landscape). All the tracks have been sourced and re-mastered from the original production master tapes. 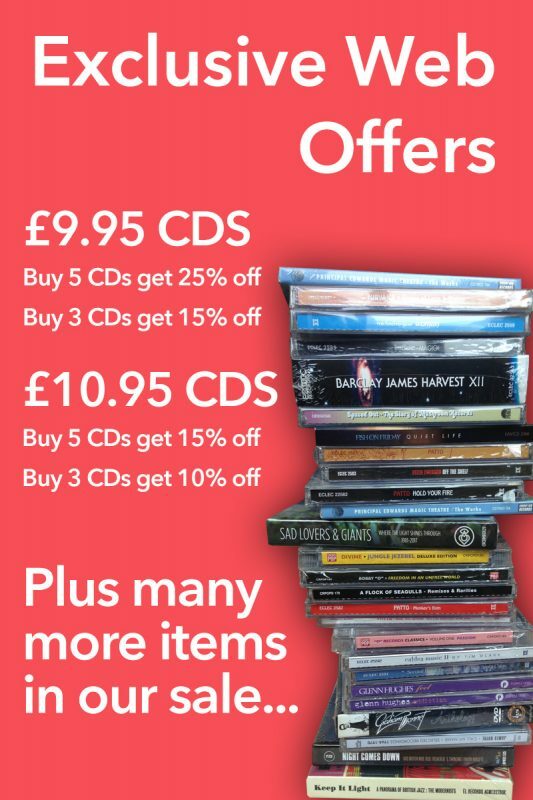 The CD booklet features the original album cover plus extensive sleeve notes with band members sharing their memories of the period and a UK discography spanning 1981-1994. 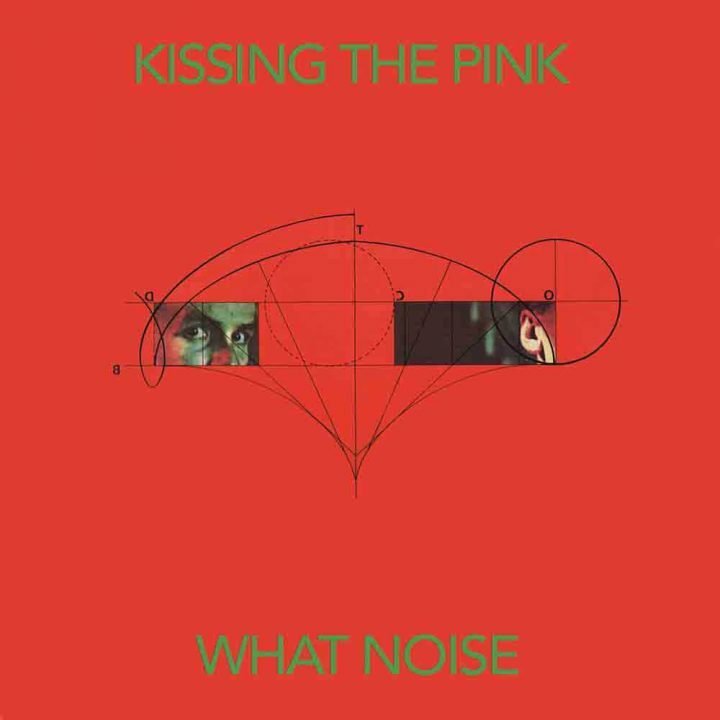 Kissing The Pink released an indie single ‘Don’t Hide In The Shadows’ in 1981 that brought them to the attention of Magnet Records. As a result the band signed to Magnet and enjoyed a top 20 hit with ‘The Last Film’, the third single from their debut album “Naked”. They released two further albums with the label, “What Noise”’ in 1984 and “Certain Things Are Likely” in 1986, the latter using the shortened band name KTP. The band enjoyed success in Europe and in the US especially in the Hot Dance Music/Club Play chart. There was one final album “Sugarland” in 1993.